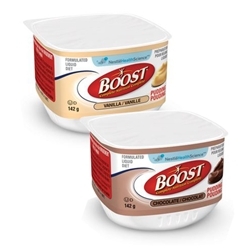 Boost Nutritional Pudding comes in a 5 oz ready to eat container. 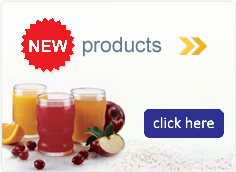 Appropriate for fluid restricted and pureed diets. Each 5 oz pudding cup contains 7 grams of protein.